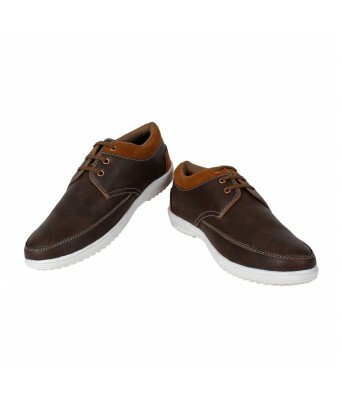 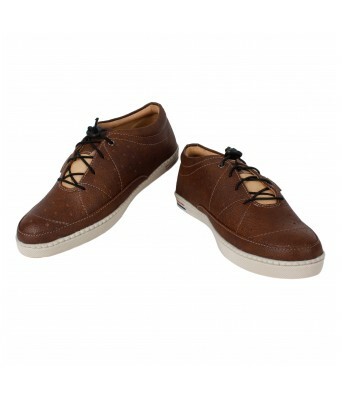 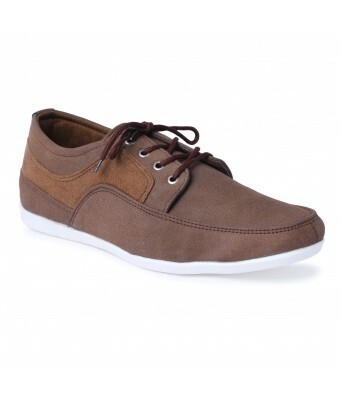 For men who have sharp eyes for style and sophistication is this pair of R002 Brown shoes from Yellow Tree. 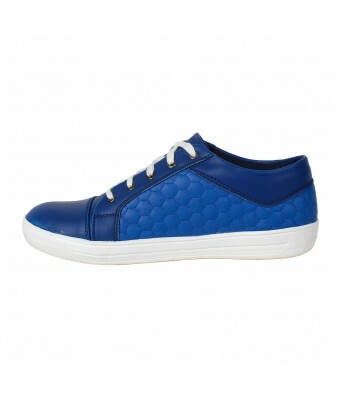 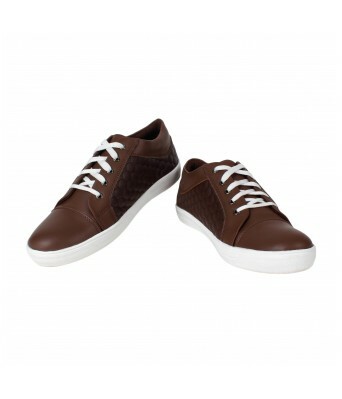 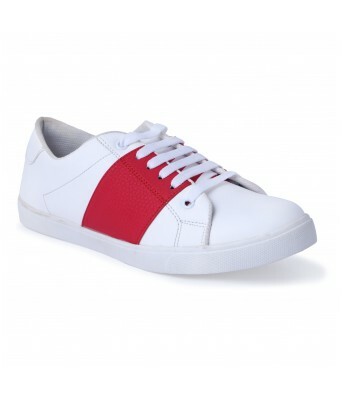 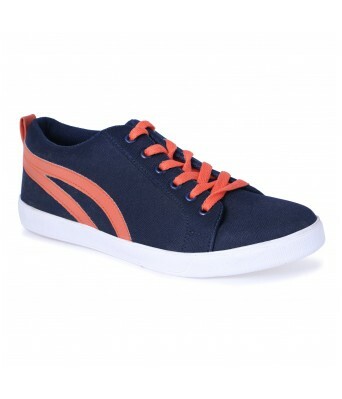 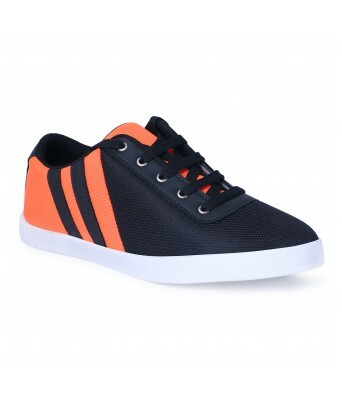 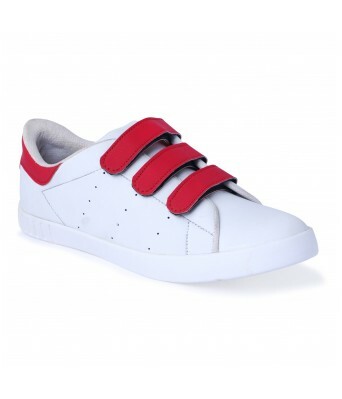 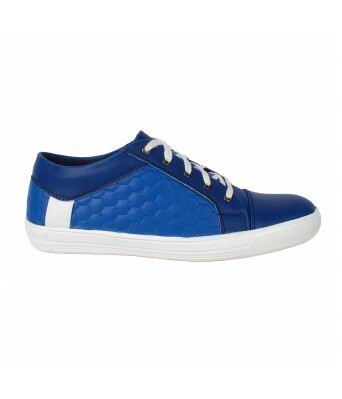 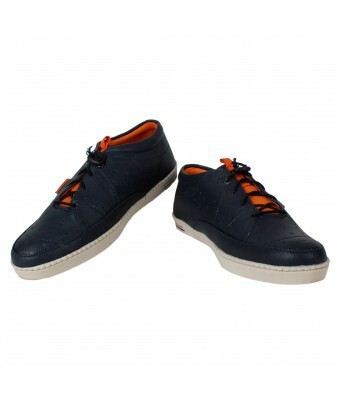 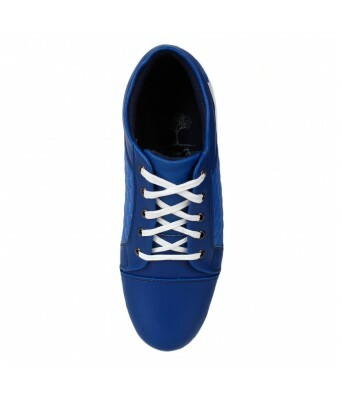 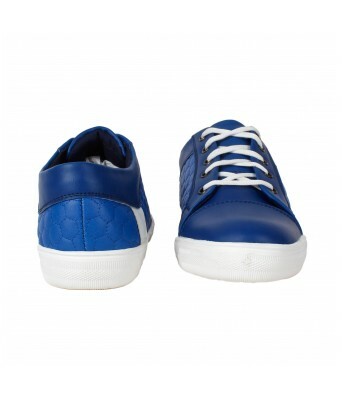 Featuring superior leatherette upper and Inner with Fabric lining, these shoes have Smart Looks & Casual Fit with Slim lace-up closures, perforations, which make them standout footwear for casual occasions. 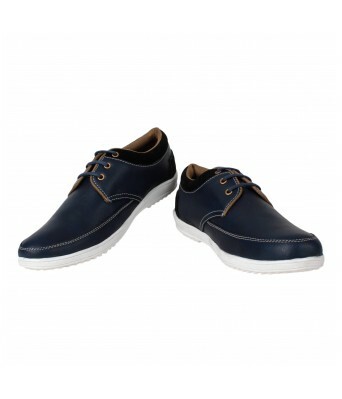 Finished with abrasion-resistant TPR (thermoplastic rubber) sole, this pair of shoes can be teamed stylishly with a slim-fit shirt, a jacket and jeans.